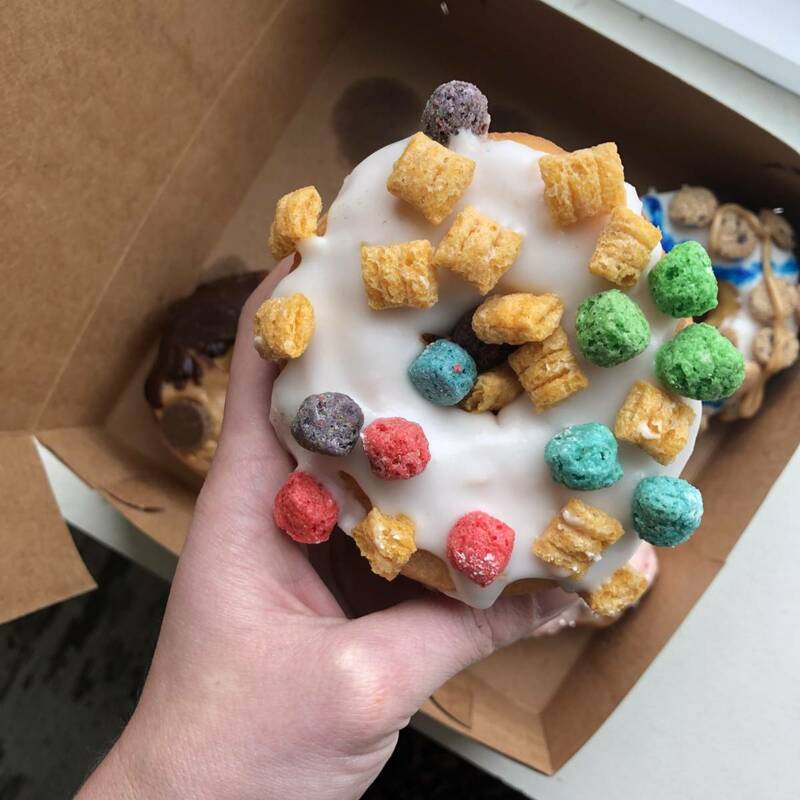 I was first introduced to The Drunken Donut when they started popping up in our instagram feed, with pictures of their wild and colorful donut concoctions, but their name is what really got me curious. I had to know what this was all about. 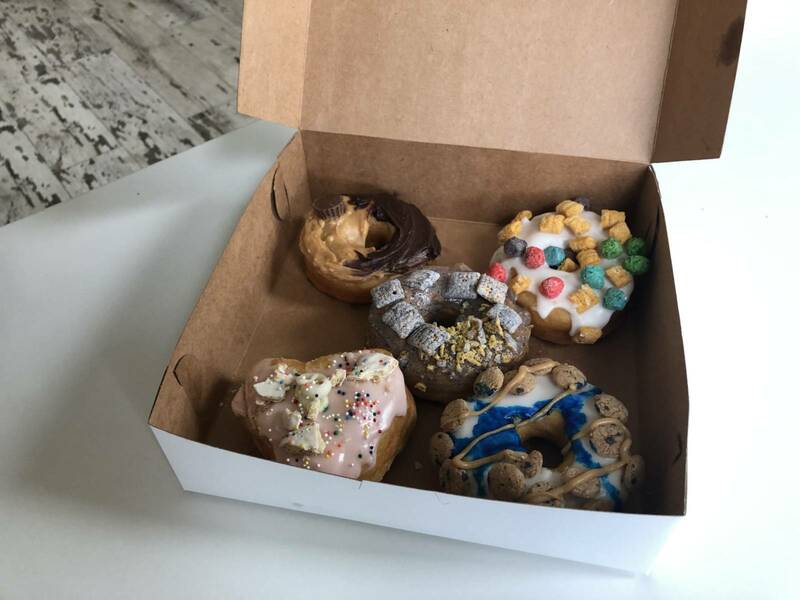 Turns out, The Drunken Donut is the brainchild of Elayna Brizendine and Joey Tomko, who have a serious love for donuts and the desire to bring the people of Columbus something new and innovative. Starting off with no baking experience, the duo has spent the better part of the last year doing trial and error research, until they landed on adding beer to the equation. “Yeast is a weird thing, and we had zero clue what we were doing. The first month or so it took us probably 10 hours to make one batch of donuts, and we still weren’t happy with the dough consistency. Adding the beer to the dough became a whole different ball game,” Brizendine says. “The end result was a fluff factor unlike any other” and they also found what sets them apart. What has unfolded has been a journey into uncharted donut territory, boozy donuts! The team is working with breweries to get the right beers for dough making and experimenting daily with adding liquors to glazes and toppings. 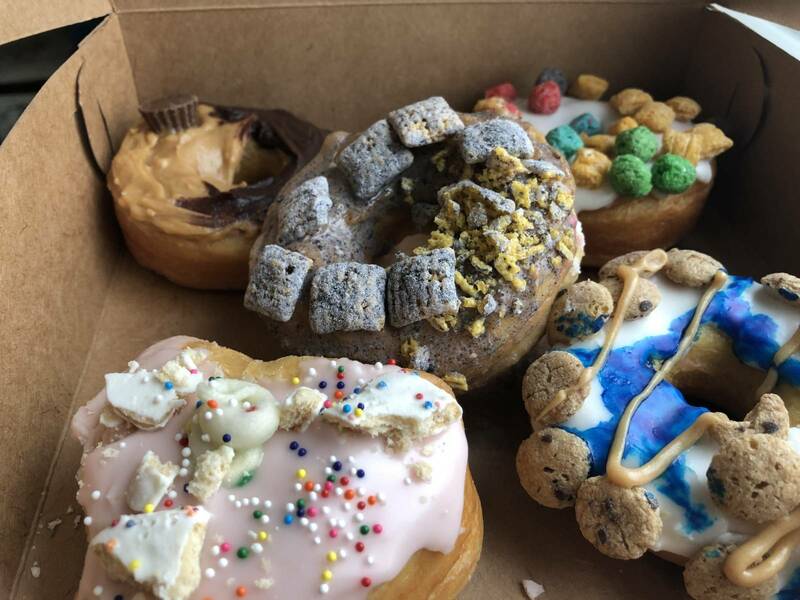 Their donuts are baked fresh using the best ingredients, and many include nostalgic twists like frosted animal crackers and cookie crisp cereal. For me, it makes them all the better. Their end product is a hand decorated, over the top handheld masterpiece and I love it. The Drunken Donut recently dropped off a sample dozen to us at the Navigator office and we gobbled them up, they are pretty, but not too pretty to eat. So we can vouch for their deliciousness. After tons of feedback from their foodie friends, the Drunken Donut is making its public debut at two events Sunday, March 24 at Parsons North Brewing Company and Sunday, April 14th at Land Grant Brewing, where you can snag a few. Until then, they are working tirelessly on getting a system in place for future orders. It should be noted that they have both boozy and non-alcoholic treats. The alcohol is baked out of the beer when cooked giving them the option to opt out of boozy when needed. So kiddos are welcome to try! Keep an eye on these guys, because they’ve got big plans! 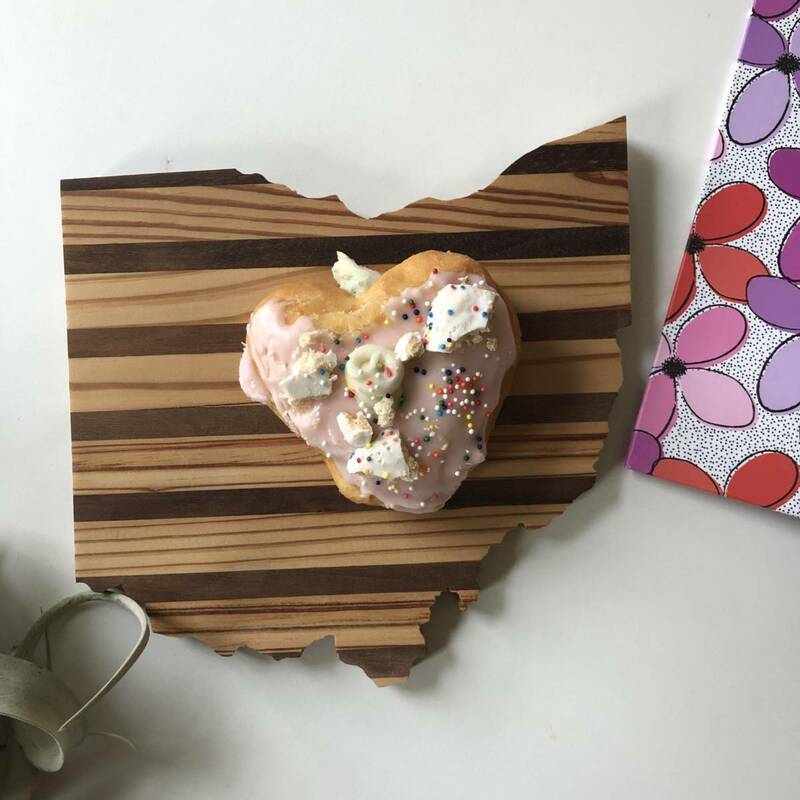 More events, more collaborations with the ultimate goal of establishing Columbus’s first Donut Bar, where you can kick back with a donut and a cold one any day of the week. You can follow along with them on instagram @_thedrunkendonut and RSVP to their Land Grant event here on Facebook.